Start your day the right way with a healthy breakfast. 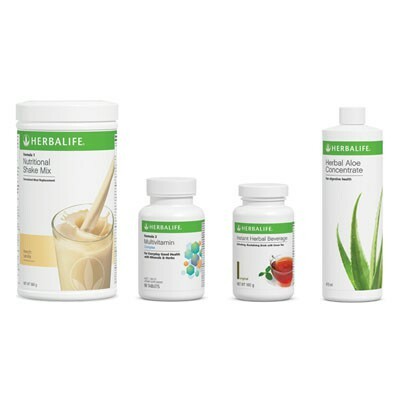 We all know breakfast is the most important meal of the day - why not kick start your day the Herbalife way! *This product is not intended to diagnose, treat, cure or prevent any disease. All the results ate individual and may differ. Enjoy two shakes a day to effectively manage your weight, or one shake a day to keep your weight maintained for long lasting results, together with supplements three times a day. Regular exercise, balanced nutrition and a calorie-controlled diet are the basic requirements of any successful weight management programme. Always read the label. Use only as directed.